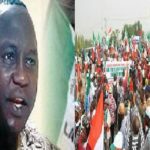 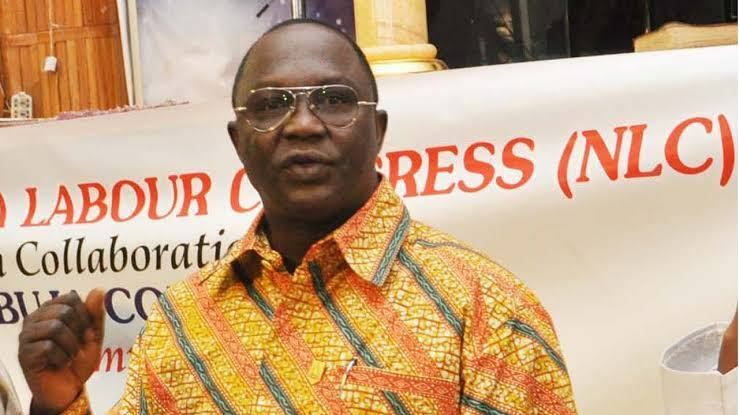 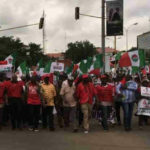 The President of the Nigeria Labour Congress (NLC), Comrade Ayuba Wabba, has insisted on a Minimum Wage of N30,000 for all workers. 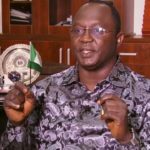 At a House of Representatives Public hearing on Monday, Ayuba also called for the removal of the clause exempting organisations with less than 25 workers from paying the proposed minimum wage of N30,000. 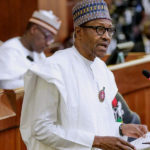 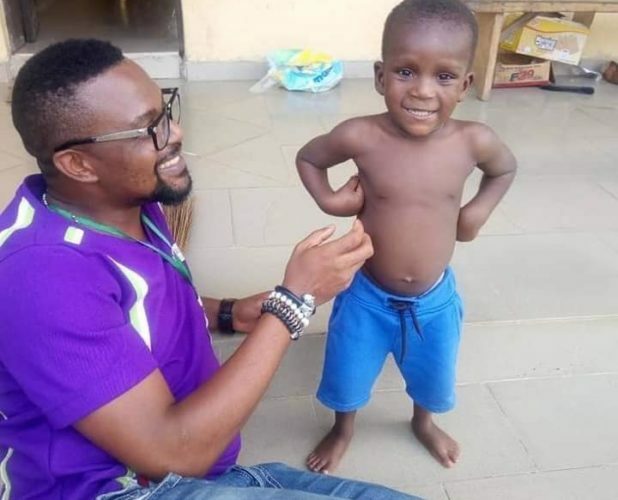 President Muhammadu Buhari had last week sent a Minimum Wage Bill of N27,000 to both chambers of the National Assembly, following the approval of the National Council of State. 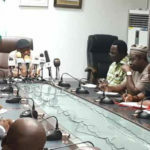 The Federal Government had, however, said it would increase it to N30,000 for its workers and that states were at liberty to augment the new agreement as they deemed fit. 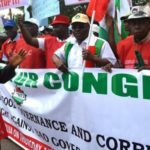 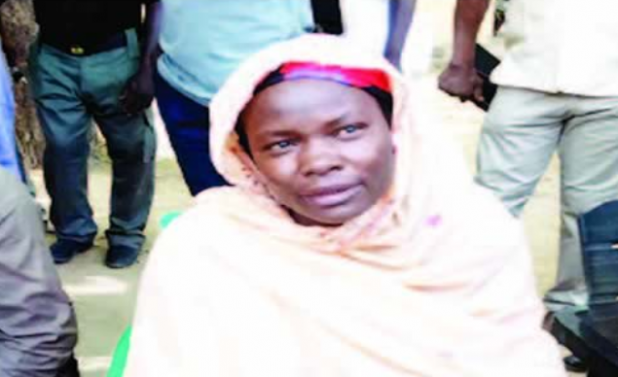 It also exempted private and public organisations with less than 25 employees to pay the minimum of N18,000.